The most powerful parts of this original edition have been editted or completely ommited from the latest version. 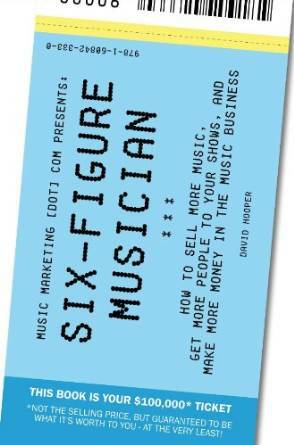 Many of the most successful people in America attribute their success to discovering the the original edition of this book. Self-help books of today find their roots in Think and Grow Rich as well. The version of this powerful book that you are about to discover is no longer in print and you will not find in any online book stores. 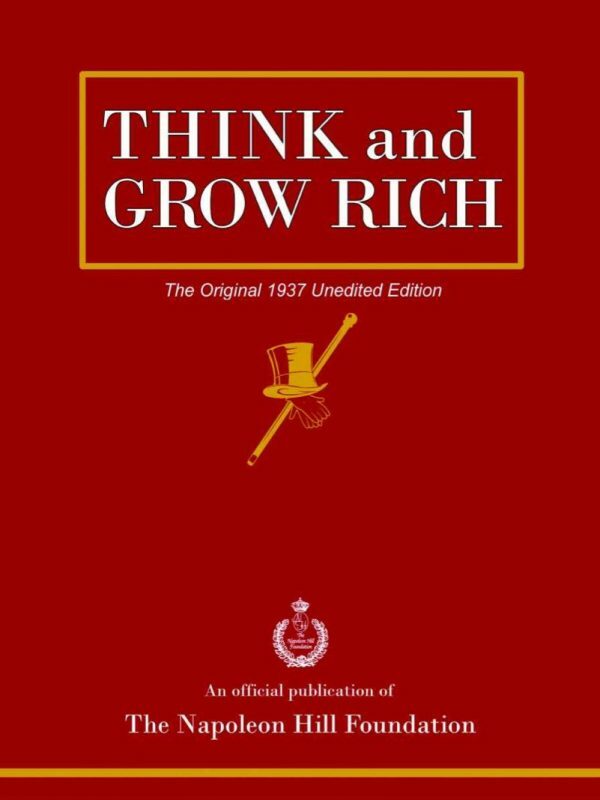 Think and Grow Rich is a must read, especially for every high school aged child but every man and woman should read at least 5 times. In the Think and Grow Rich original unrevised version, published in 1937, Hill draws on stories of Andrew Carnegie, Thomas Edison, Henry Ford, and other millionaires of his generation to illustrate his principles. In the updated version, Arthur R. Pell, Ph.D., a nationally known author, lecturer, and consultant in human resources management and an expert in applying Hill’s thought, deftly interweaves anecdotes of how contemporary millionaires and billionaires, such as Bill Gates, Mary Kay Ash, Dave Thomas, and Sir John Templeton, achieved their wealth. Outmoded or arcane terminology and examples are faithfully refreshed to preclude any stumbling blocks to a new generation of readers.